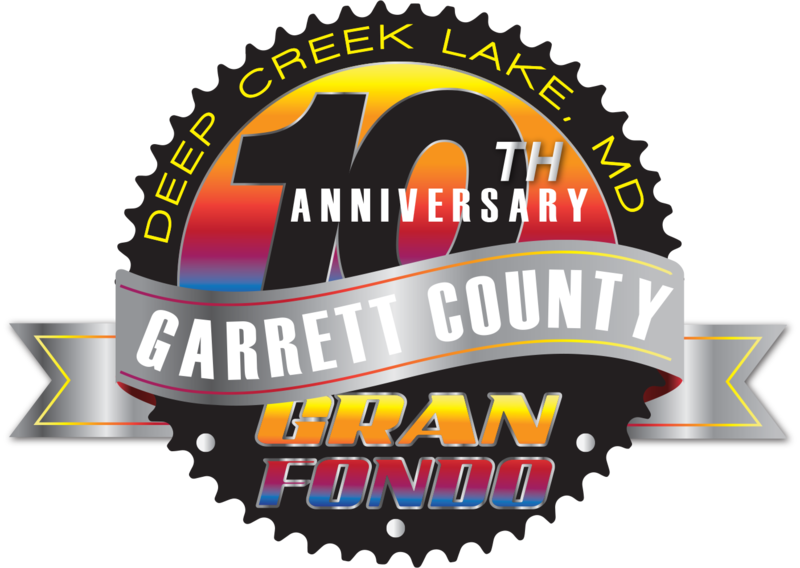 The “Diabolical Double” – the feature event of the Garrett County Gran Fondo, the Diabolical Double is a true, extreme epic on par with European climbing classics such as Etape du Tour, la Marmotte, and the classic Italian Gran Fondos. At 203K (126.2 miles) and over 16,500 feet of climbing, the Diabolical Double is an extreme challenge for even the most fit rider. Virtually all who have completed the Diabolical Double have considered it the hardest single day ride they have ever experienced. The “Savage Century” – the Savage Century is an extremely challenging century ride, and with 105.8 miles and over 12,500 feet of climbing likely the hardest century ride in North America. The “Masochistic Metric” – the Masochistic Metric is one-half the distance with one-half the climbing of the Diabolical Double at 64.8 miles and over 8000 feet of climbing. An extraordinary challenging ride itself, if you want to experience a true climbing epic, but 105 miles or 203K of it seems a bit excessive, then the Masochistic Metric is the ride for you. The “Fabulous 44” – The Fabulous 44 is an excellent option for anyone looking for a longer, more challenging ride than the “Garrett’s Greatest 25” and wants a taste of the extremity of the three longer rides, but does not want to undertake the extreme challenge of the 100K, 100 miles, or 200K distances. The Fabulous 44 includes 42.6 miles and over 4500 feet of climbing. The “Garrett’s Greatest 25” – A beautiful 25 mile ride along Deep Creek Lake and through the rolling Garrett County farmland, the Garrett’s Greatest 25 includes no major hills and just one of the seven Timed KOM Climbs. based in Garrett County, Maryland. Read more about the organization and their mission to build the Eastern Continental Divide Loop. 230 queries in 2.737 seconds.